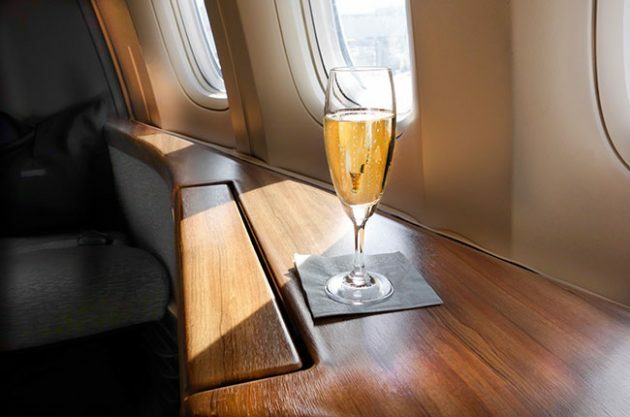 We take a look behind the scenes at the airline wine world, to find out how they satisfy the thirst of millions of passengers, and what their mammoth wine purchases mean for the market. Plus, what’s best to drink in the air? Airlines take catering to dizzying heights, operating on a far larger scale than most hospitality arenas. American Airlines claims to launch 6,700 flights a day, and even a smaller company like British Airways was responsible for ‘uplifting’ 42.1 million passengers last year. 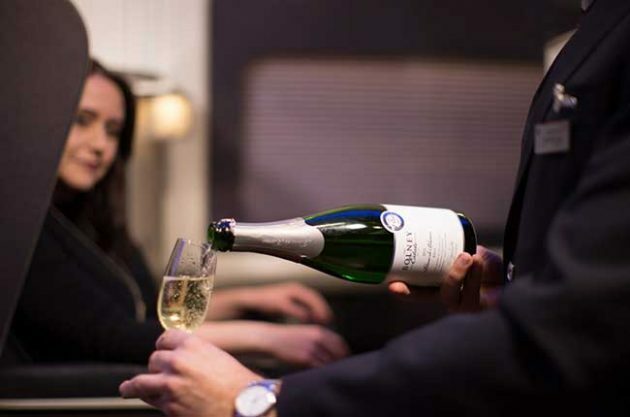 Airlines like Emirates go direct to producers and buy large stocks of en primeur wines. 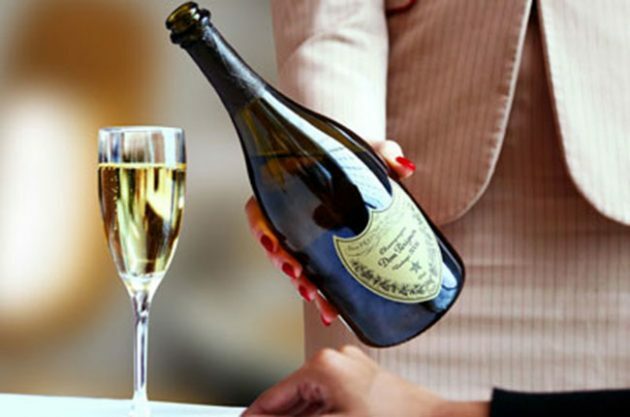 A company spokesperson told Decanter.com that Emirates has spent $690 million on wine since 2006 — some of which won’t be poured until 2027. The Emirates wine cellar is said to store 3.8 million bottles of vintage wines. Hi Smith agreed, ‘I remember we started pouring Dog Point’s Sauvignon Blanc before many other people, at a time when it was just all about Cloudy Bay. I’d say we definitely had a hand in their positive future.